We have a lot of experience within the public sector. 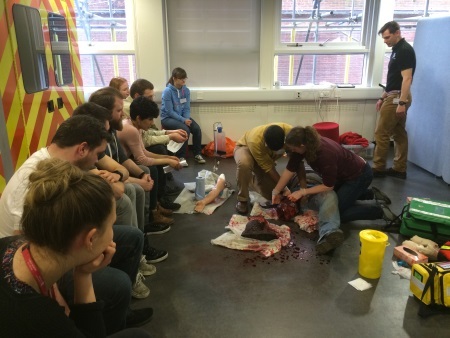 We've been involved in Emergency Services Casualty Simulation Training that has involved a multi-service effort to make these events as realistic as possible. Below is a list of just some of the services & departments worked with. We've also participated in many search & rescue operations and are able to drawn on what we've learned and can use these for 'motivation' in your exercises. These can range from a simple pedestrian & 1 vehicle RTC to multi vehicle pile up right up to a crashed aircraft or a building collapse due to an earthquake,Emergency Services Casualty Simulation Training is what we do.